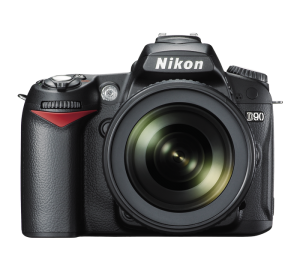 Home / Arts / Nikon D90: A Good Purchase as Your First DSLR? 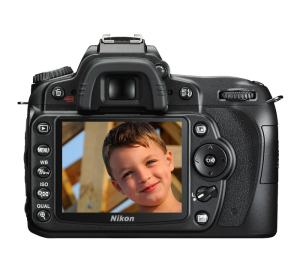 Nikon D90: A Good Purchase as Your First DSLR? A picture is worth a thousand words. Is a beautiful picture worth a thousand dollars? The Nikon D90 is a beautiful camera that comes with a lot of image capturing functions that can take photography to the next level for amateurs. The art of photography is dependent on the skill of the photographer and, of course, their camera. 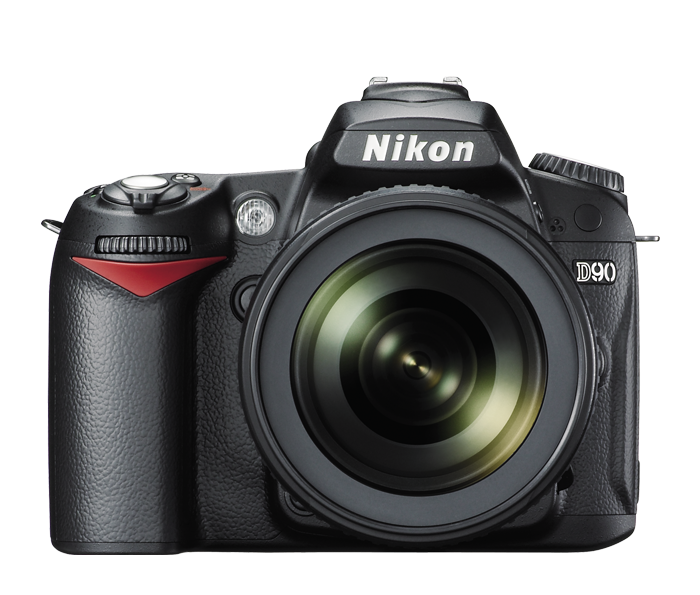 The Nikon D90 is built with a very solid body with a very responsive burst performance. It is a photographer’s camera; for professionals and enthusiasts. The image quality is great! I personally love the 3-inch super-density color LCD monitor 0n the back of the camera. The viewfinder is wonderful as well; it allows you to see the frame along with ISO, aperture and speed so that you can adjust them without moving your eye away from the view. The camera’s ISO ranges from 200 to 3200, but photos get a bit noisy after 1600 ISO. The Nikon D90 is the first D-SLR with HD movie mode, allowing you to record 24fps movie clips with sound at up to 720p HD. My complaints about the Nikon D90 is that the camera doesn’t autofocus in movie mode, and the video quality is poor compared to the Nikon D7000. Also, I found that the many buttons take a bit to get used to. The main competitor to the Nikon D90 include the Nikon D40, D60, and D80, as well as the significantly cheaper Canon Rebel Xsi. I decided to buy the Nikon D90 as my first DSLR from a large amount of research. From what I read online, the Nikon D90 features offer the best cost-benefit ratio. I am very satisfied with the image quality produced by the Nikon D90 and do not regret the one grand traded for the D90 body and its 18-105mm kit lens. 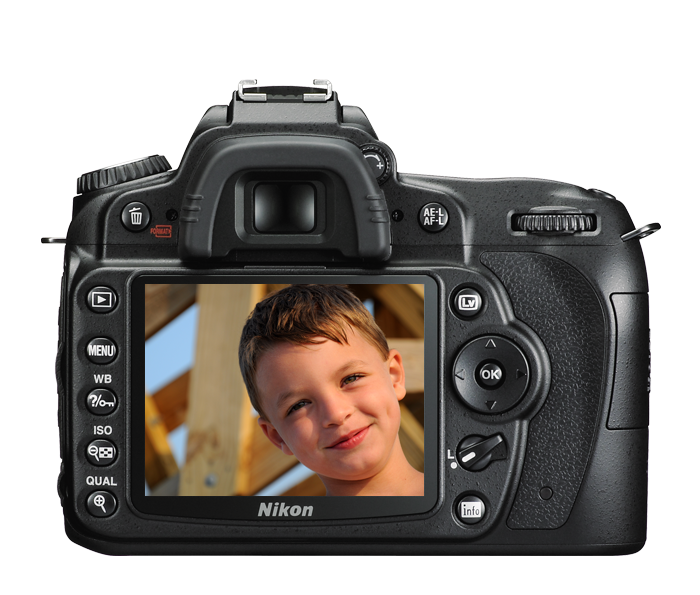 The Nikon D90 is a great camera for amateurs hoping to gain more experience and practice the art of photography. The wonderful features of the Nikon D90 has allowed me to experiment with different lighting scenarios and shooting modes. The D90 is not perfect, but it is filled with great features perfect and not too complicated for an amateur photographer.